EXPERIENCE THE AMERSTONE INN® AND SEE HOW A NEW DISCOVERY OFFERS THE BEST STAY IN EAST ALBUQUERQUE. 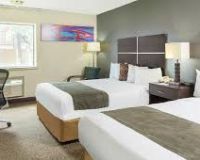 Our hotel is located off Interstate 40 and 15 minutes from the Albuquerque International Airport, the Amerstone Inn® is the perfect place to call home when you’re on the road in New Mexico. We’re just minutes from the area’s must see attractions, with an array of shops and restaurants nearby. When you stay with Amerstone Inn®, you really enjoy our good service and exceptional value. 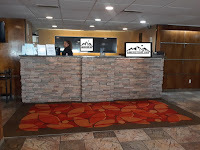 You'll notice our unique style, friendly atmosphere which immediately lets you know that you've picked the perfect place. You'll appreciate having just the right amenities- all at a sensible price. All rooms have well-lit full size baths with shower. 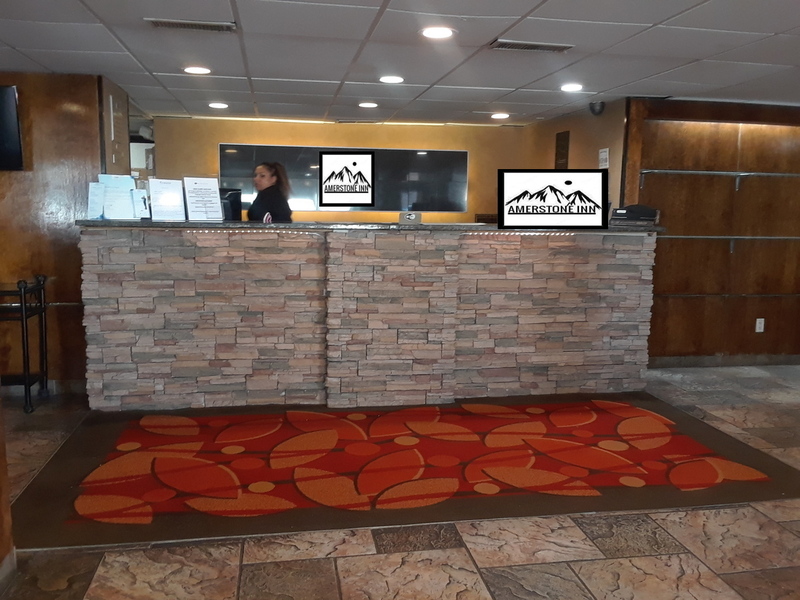 The Amerstone Inn® is ideal for long work assignments, relocation, home repairs/renovations, accompanying a loved-one during a hospital stay, or simply enjoying an extended vacation. of a typical boutique hotel. NEW! 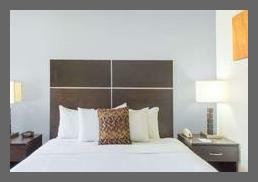 WE HAVE WEEKLY EXTENDED STAY RATES. 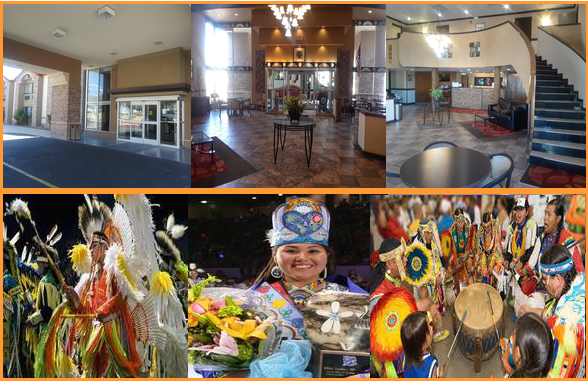 VISIT US AT 25 HOTEL CIRCLE NE, ALBUQUERQUE, NM. Getting down to business is easy at our Amerstone Inn! Planning a corporate event? We have the perfect event space for you! 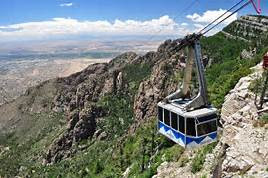 Our "Sandia Room" is available for reservations! Book early because weekdays fill up quickly. Our "Meet Up Room" will seat 25-30+ individuals and the room can be set up class room style for with tables or theater style with chairs. Food and beverages can be provided at an additional cost. training classes and other social events. Contact us directly for details. We can help you with your event. 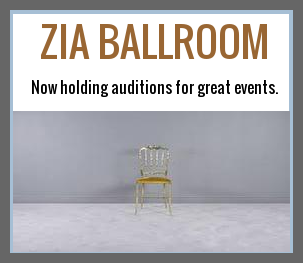 Zia Ballroom Link. 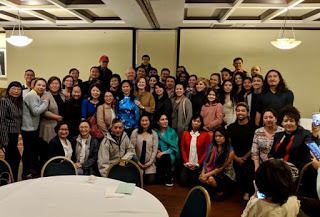 Connect to our media page here. 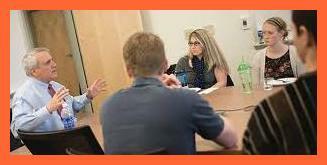 We specialize in meeting your requirements for a great meeting space for small or large attending groups. 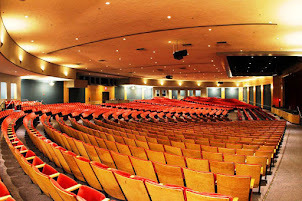 We assure you that your next meeting, corporate event, or special event will success. Our hotel offers our Sandia Meeting Room for casual small meet ups or Zia Ball Room for larger events. 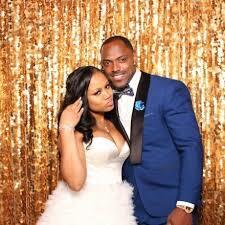 Please contact us for availability and pricing. Move your business forward with every trip. It really does pay to book direct. We are serious about our corporate guests saving money and time. What Can We Offer You In 2019? High Speed and Dependable Wireless Internet. Gadget Charging Station at the Front Desk. Meeting Room with Multimedia Equipment. We want our guests to get great value for their stays. This year we are working hard to make sure our rates are competitive with on line booking sites. 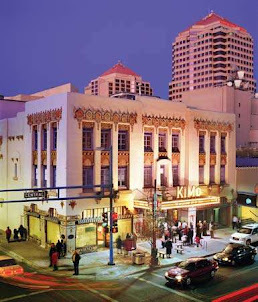 Also, the hotel has increased online special stay promotions, offering an abundance of media booking options for quick trips and major Albuquerque venue events. 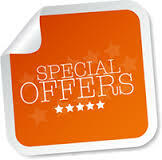 Be sure to check our Facebook for fantastic room saving specials! A win for our guests! This year, groups reserving 10 or more rooms at the Amerstone Inn® will receive a complimentary meeting room available for one day during their stay. Based on availability. We look forward to meeting our 2019 groups and welcoming them to our hotel. We provide our Customers the highest quality of customer service delivered with great value and savings for your travel needs! Select your date, add amount of days and search. Visit our Facebook Page. Look for our frequent promotions. 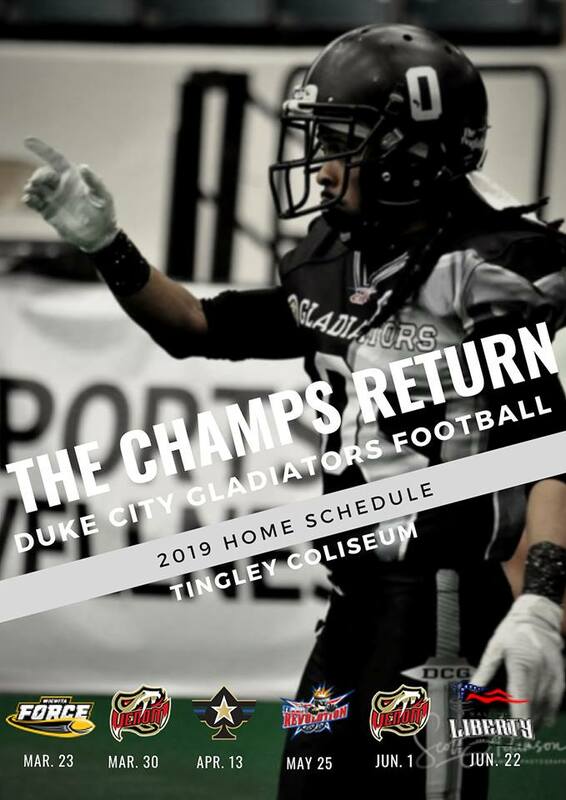 AMERSTONE INN & EVENT CENTER IS THE OFFICIAL HOTEL FOR THE DUKE CITY GLADIATORS! SEE A HOME GAME AND STAY AT THE AMERSTONE INN. SPECIAL STAY RATES FOR GAME ATTENDEES! Ask for the Gladiators Fan Rate. 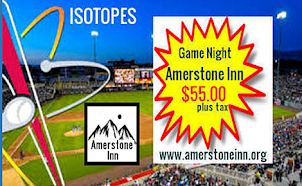 The Amerstone Inn welcomes baseball fans and offers a set rate that is available for this seasons home game nights. Subject to availability. Now offering guest room with king bed for $55.00 plus tax. Ask for the Isotopes Fan Rate. 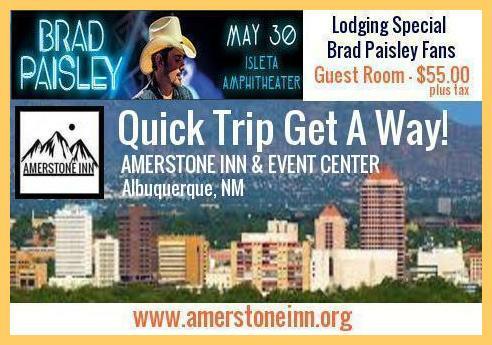 Call 505-271-1000 to reserve your Brad Paisley Fan Room! Guests: Start Your Day Right with Hot & Cooked to Order Breakfast! Join us for Breakfast! Amerstone Inn Cafe! 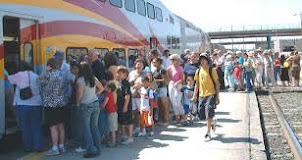 Amerstone Inn welcomes corporate travelers and announces "Quick Trips" for "Corporate Travelers" planning repeat travel and stay overs for the Albuquerque area. 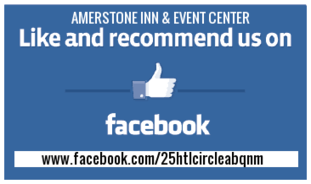 Amerstone Inn is offering a one stay rate that never changes. Rate is set for your company travel needs for the entire year of 2019. 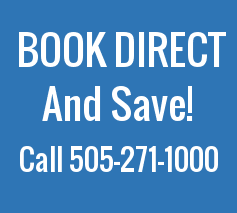 Call us at (505) 271-1000 to get your company's stay rate established. 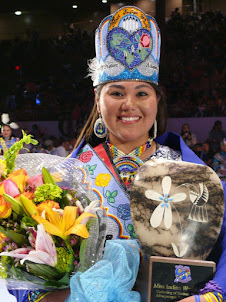 2019 - GATHERING OF THE NATIONS POWWOW - Miss Indian World Traditional Talent Presentations. 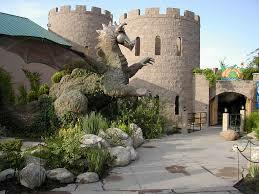 Special Lodging Stay Over Rates Available. Click image, select your date for special pricing. 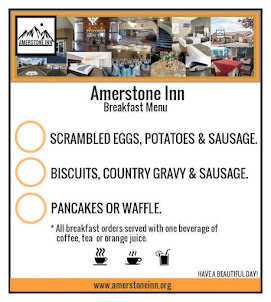 Remember to bring a friend and stay at the Amerstone Inn! BECOME WEDDING PREPARED WITH THESE TIPS AND HELPFUL VENDORS. 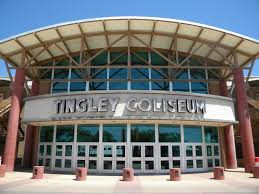 Three Best Sports Bars in Albuquerque, New Mexico. 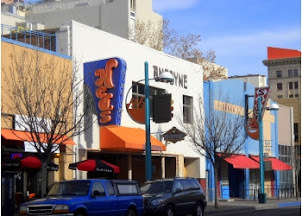 Handpicked 3 Best Sports Bars in Albuquerque, NM. How do we actually find the most highly rated sports bar? Our 50-Point Inspection includes everything from checking reputation, history, complaints, local reviews, nearness, satisfaction, trust and cost to the general excellence. 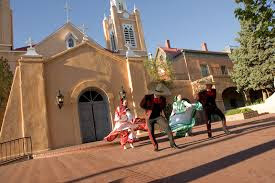 Bring a Friend and Visit Our City! YOU WILL FIND A BEAUTIFUL VIEW. CLICK ON IMAGE. Click on image for upcoming events. Roadside stop in a giant owl-shaped building serving breakfast as well as burgers, malts & fries. Bustling, family-friendly eatery turning out heaping platters of classic Mexican fare & drinks. Produced by Sheri Brewer. Awesome Inc. theme. Powered by Blogger.